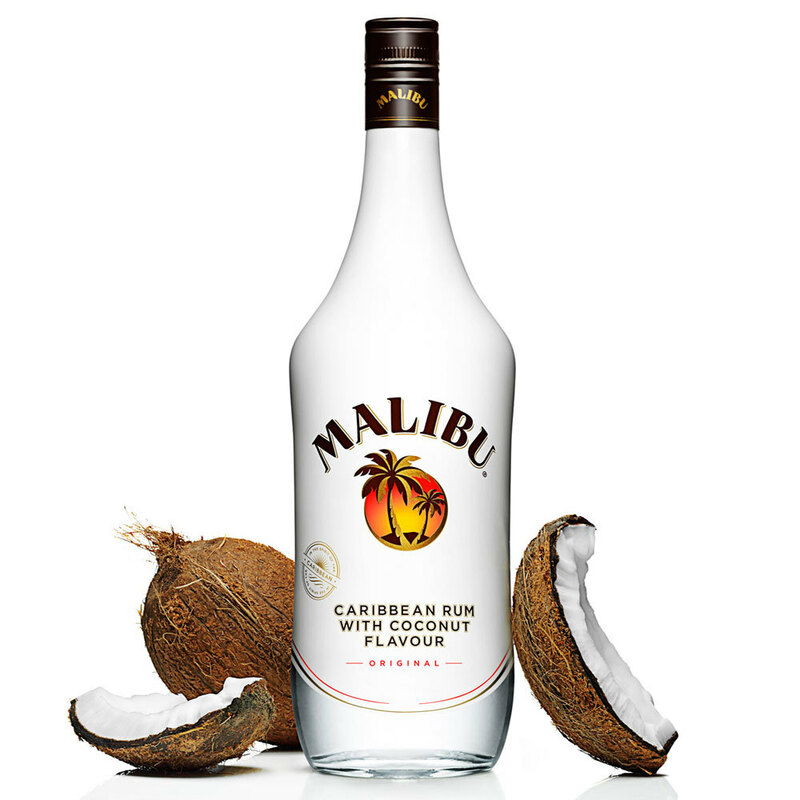 So it’s National Pina Colada Day on Thursday 10th July and the folks over at Malibu Rum have decided to embrace the spirit and go to town on the drink, bringing the Barbados vibes to the UK. Creating different variants from the classic colada to the Pina Co-lager they want to help you escape for a day and embrace the summer spirit. 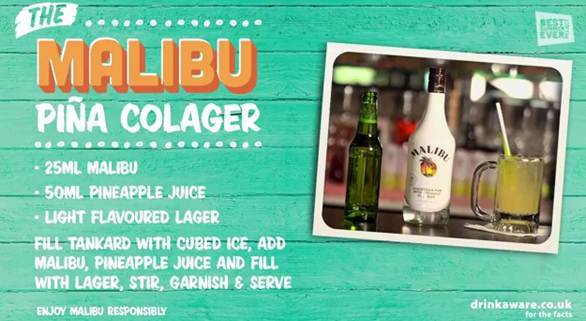 Or take a look at this tutorial of the Pina Colager if you wish. Which bars in soho London near Liberty are participating ?